This eye-catching popcorn display cabinet is designed for either counter top or built-in display. 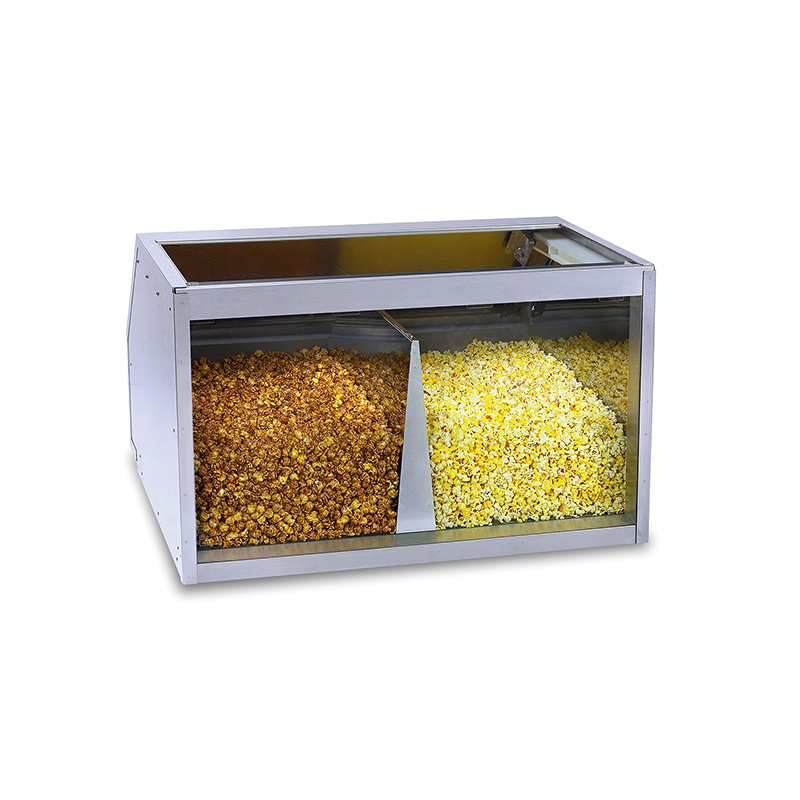 The 36" Gourmet Popcorn Merchandiser features a stainless steel body construction that is clean, sleek and durable, a false front glass and mirrored back panel that allows for improved display of product, and LED lighting that illuminates better, virtually eliminating shadows. 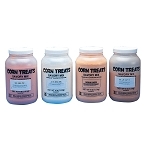 Try this popcorn merchandiser at gourmet popcorn shops, grocery stores and more!